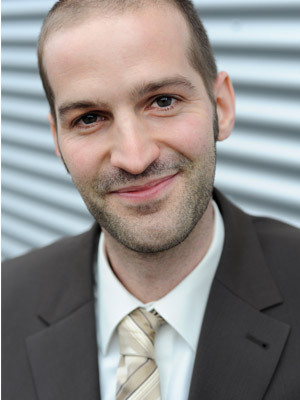 Mathias Golombek, Chief Technology Officer of Exasol, is responsible for all technical areas in the company, ranging from development, operations, technical support to professional consulting. He began his professional career back in 2004 when he joined Exasol as a software developer and led the database optimization team, before managing the research and development department in 2006. 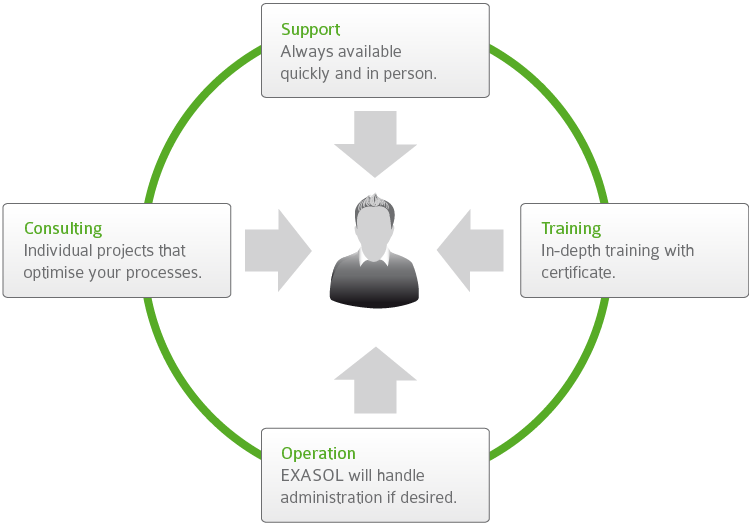 Since its inception, Exasol has worked with over 100 customers and more than 400 implementations of the database. “Our customers span 16 countries and five continents and are supported by offices in Germany, the United Kingdom, the United States and Brazil, with partners across Europe, Israel and Japan,” says Golombek. Its customers span many sectors, including digital media, retail, communications, financial services, manufacturing and research. The company stands out from others in the IT space in that it has “a deep passion for making customers happy and successful,” according to Golombek. “We pride ourselves on the fact that our customers really trust us and often tell us that they haven’t met such a great supplier before.” He adds that, from a technology perspective, Exasol does one thing, and does it really well. 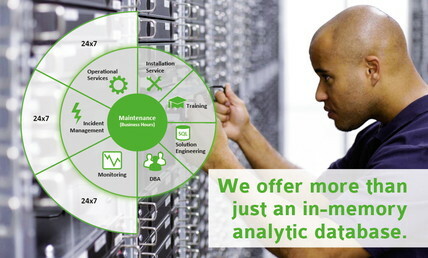 Exasol’s intelligent in-memory database is designed from the ground up, using state-of-the-art software techniques and principles. It is the fastest, easiest, most scalable and cost-efficient database on the market. It runs on low-cost commodity hardware; scales from 10GB to 100TB of data; is quick to implement, and delivers extreme performance without cost and complexity. In addition, it is self-tuning; intelligent algorithms optimize system performance, minimizing administrative work. The high-speed in-memory database is only the beginning of Exasol’s offering. “Bringing all these elements together, Exasol is the best tool for the job when it comes to analyzing large and complex data volumes,” he says. Golombek identifies the company’s core competencies as software development, parallel and in-memory computing, analytics, data warehousing and scalability. Golombek points out that solutions-as-a-service has been building momentum throughout 2015 and IT managers are increasingly seeing the success that early adopters have been enjoying. “Companies have been struggling to plug the skills gap, particularly for data analytics. IT managers now see SaaS as a legitimate solution to the problem and are seeking to make use of the benefits it has to offer,” he says. The qualities he looks for in hiring boils down to smart and self-motivated. “We follow the mantra ‘Hire the right attitude, train them then with the skills needed for the job.”He is also looking for team players with a positive attitude and problem-solving aptitude. “Someone who enjoys being successful,” says the very successful Mathias Golombek.